Google is Working on a Charging station that makes Pixel 3 smart Speaker. The Pixel 3 phones that Google is expected to release this fall may be supplied with a charging station that turns smartphones into a kind of smart speaker. That reports 9to5google based on source code in a test version of the Google app. In that code, you can regularly find upcoming functionalities that have not yet been officially declared by Google. The most recent test version talks about a so-called Pixel Stand. Also mentioned accessory would not only charge the connected smartphone wirelessly. But also act as a smart speaker by allowing users to speak to the intelligent voice assistant Google Assistant. Here the smart assistant can use the personal preferences and information of users, without having to unlock their phone first, because the Pixel Stand is a simple accessory. In this way, the Pixel smartphone and Pixel Stand would function together as a smart speaker with a screen. 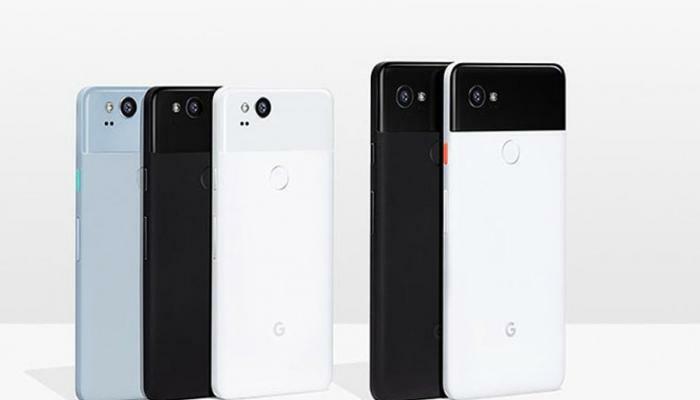 Possibly Google will release its new Pixel models in early October, which the company is developing according to reports this year. The Pixel smartphones are not yet officially for sale in the Netherlands. However, Google Assistant recently received support for the Dutch language, as a result of which the smart assistant now also understands Dutch voice commands.